KENNY MILLER says Rangers shot themselves in the foot by conceding an early second-half penalty just as they threatened to sneak their way back into the Scottish Cup semi-final. Captain for the day, Miller admits half-time couldn’t come quick enough for the Gers who put in a poor showing in the opening 45 minutes. The striker believes Pedro Caixinha side were just starting to show signs of clawing their way back from 1-0 down before James Tavernier brought Leigh Griffiths down in the 49th minute. “We’re extremely disappointed, especially with the first-half because we never turned up. “We allowed them too much of the ball and it allowed them time to play and pretty much do what they wanted in that first-half. “Half-time couldn’t come quick enough and going in at only 1-0 was probably the only positive of the first-half. 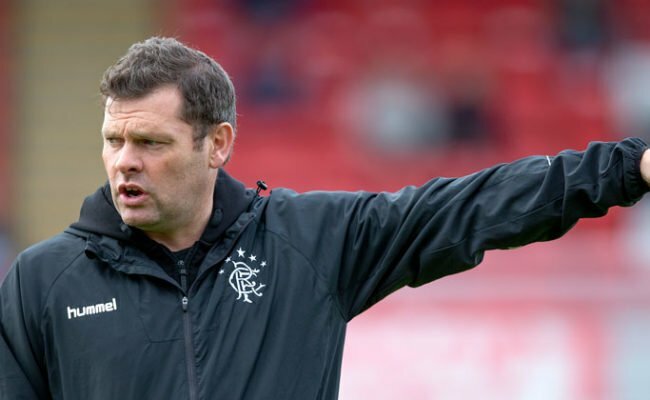 “We changed a couple of wee bit and bobs at half-time and I felt we had started okay. We got a free-kick in their box and had a wee bit of a stramash in there and they ended up breaking away and getting the penalty five minutes in. “We were really disappointed to lose a goal so early in the second-half when hopefully we were going to come out and give a better showing of ourselves. “We had chances and going into next week’s game I think we have to take the fact that we never played particularly well but still had three or four really good chances in that second-half. “One of those could have got us back into the game and we could have thrown everything at it in the last four of five minutes. “It’s a bitterly disappointing day when you lose to your closest rivals and miss out on the cup final and it’s another year blown. “If we could have started how we played in the second-half at points then that first-half wouldn’t have happened. 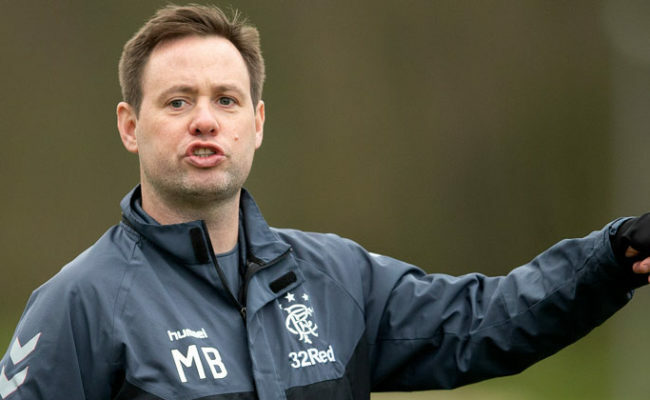 Miller believes this young Rangers side will have learned valuable lessons on the Hampden turf. Myles Beerman and David Bates both made their Old Firm bows at the national stadium and the veteran forward thinks it will be valuable experience going into Saturday’s league derby. “This definitely has to be a lesson learnt there by a lot of the lads. “Myles has been great since he came in and again did a good job today and kept the threat at bay for the most part but again he maybe needs to be moving the ball quicker when playing that higher level of opposition.